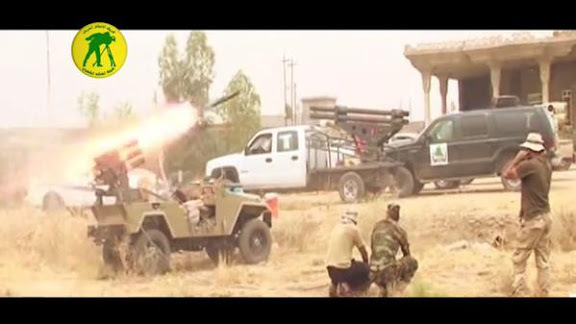 American supplied, formerly Iraqi Army Navistar 7000 series heavy lift vehicle, now in use as multiple IRAM launcher platform with Iran-backed Kata'ib Hezbollah. 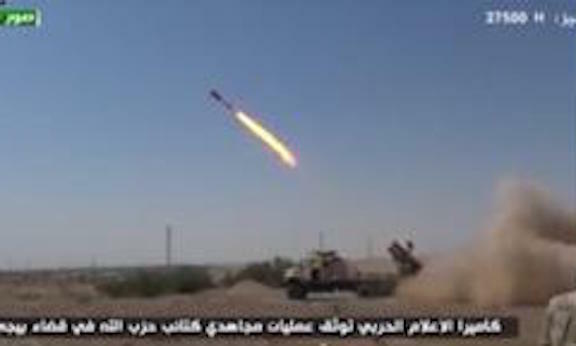 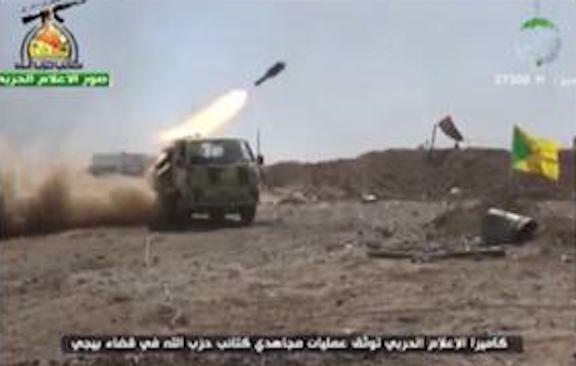 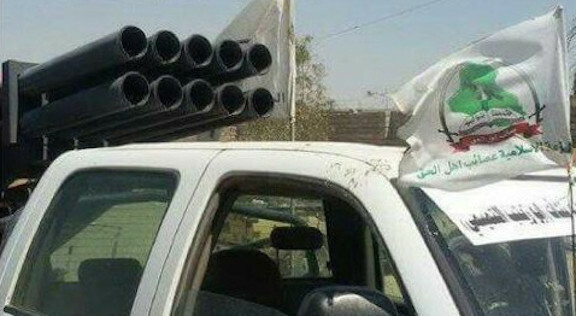 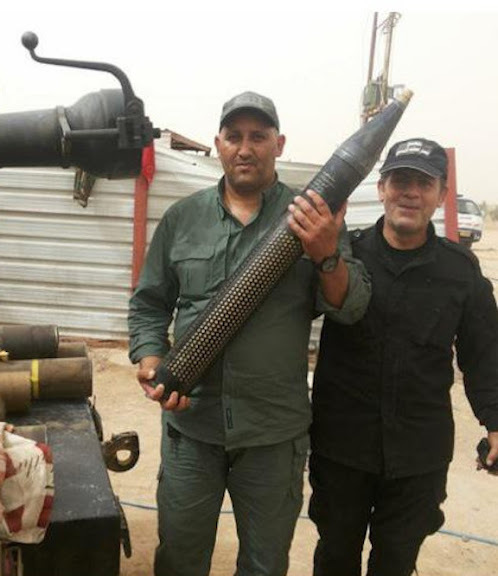 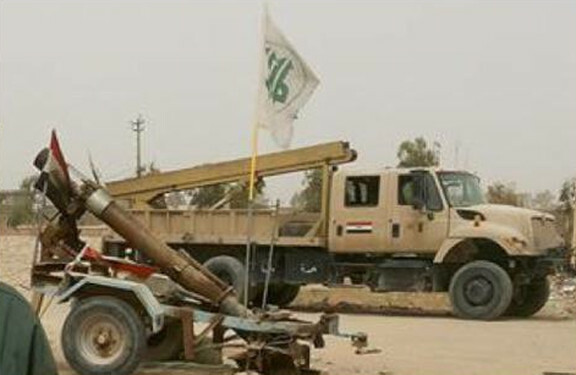 Background: American supplied, formerly Iraqi Army Navistar 7000 series heavy lift vehicle, now in use as rocket launcher platform (possibly Qaher type IRAM) by Iran-backed PMF. 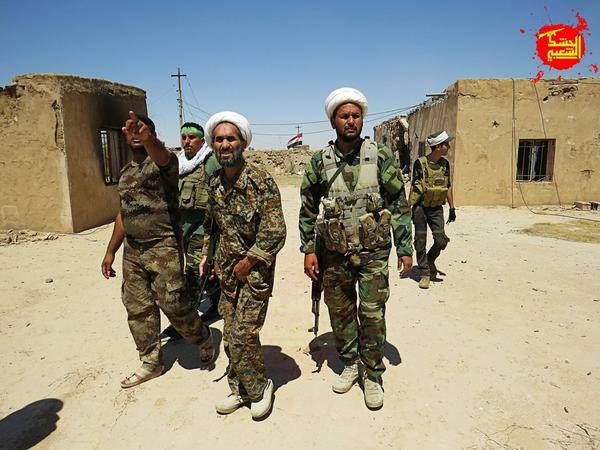 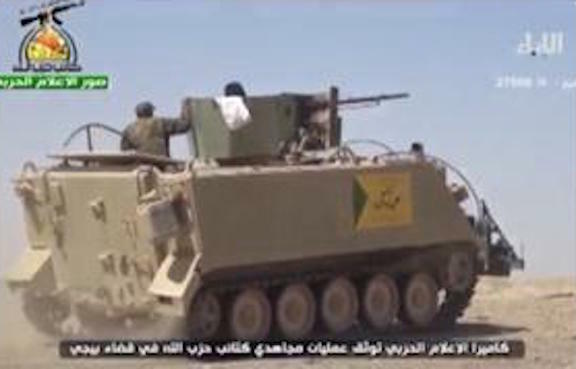 American supplied, formerly Iraqi Army M113 armored personnel carrier; now operated by Iran-backed Kata'ib Hezbollah as an improvised infantry fighting vehicle. 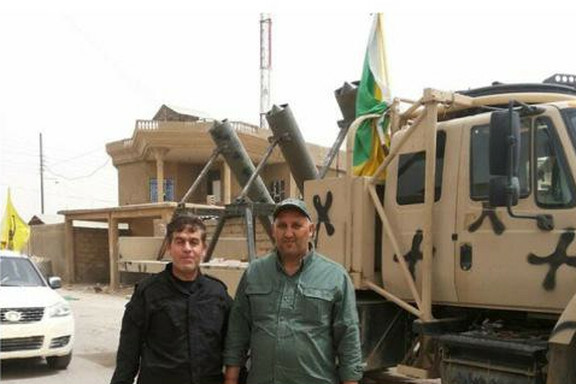 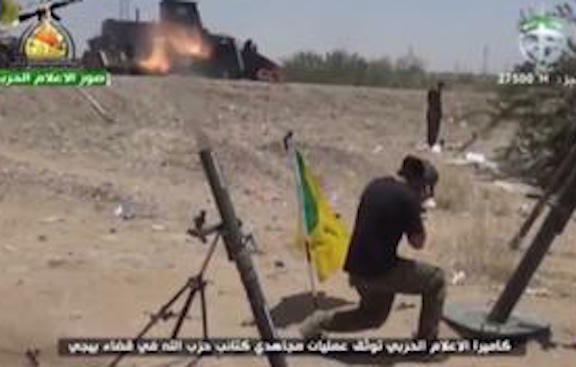 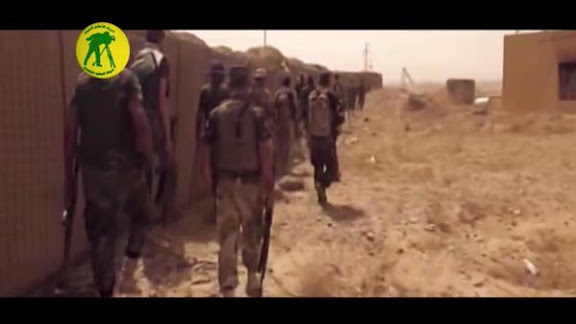 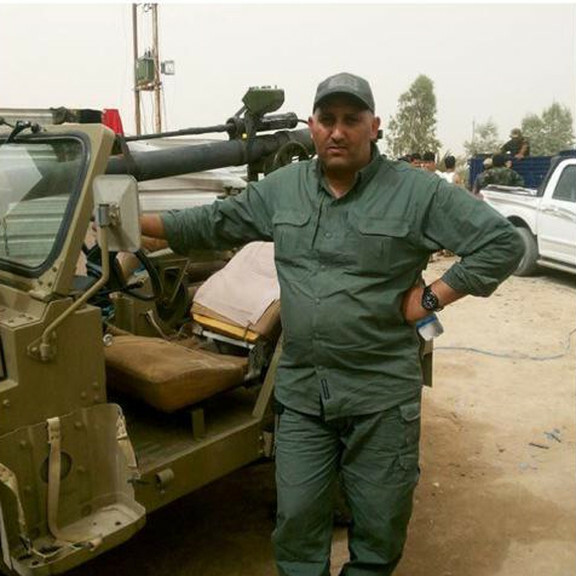 American supplied, formerly Iraqi Army Navistar 7000 series heavy lift vehicle, now in use as IRAM launcher platform with Iran-backed Kata'ib Hezbollah.